Venetia Rainey » Lady in white. 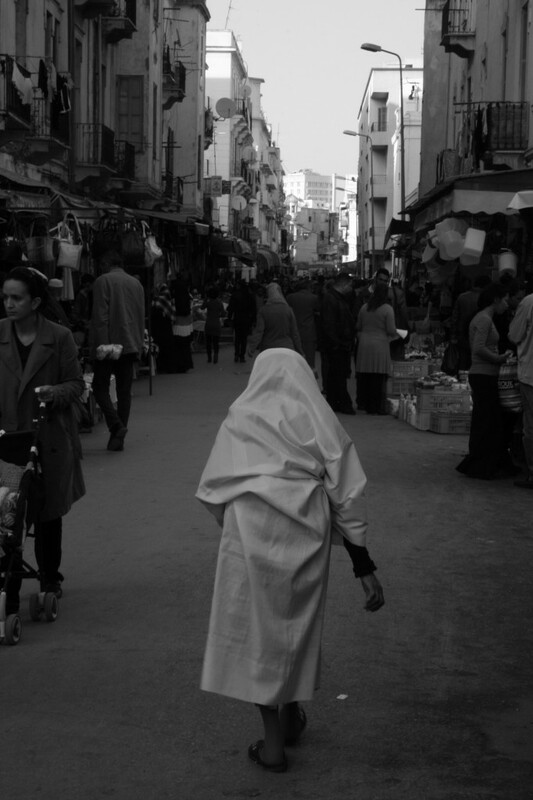 An old woman makes her way through one of the many Saturday markets in Tunis. All content is © 2019 by Venetia Rainey. All rights reserved.